Is your water main leaking? Perhaps you have multiple leaks in your plumbing system. Do not pay to have your front yard dug up all day just to find the leak! 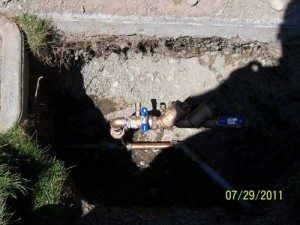 You need to have professional water leak detection performed on your Mountlake Terrace, WA property. 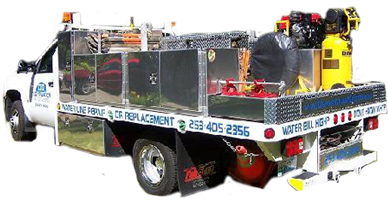 Our skilled technicians use state-of-the art equipment to locate your hidden leak, saving you time and money. Clearwater Leak Detection helps Mountlake Terrace residents locate hidden leaks in their homes and businesses. Our cutting-edge equipment and methods allow our technicians to pinpoint the exact location of the leak. 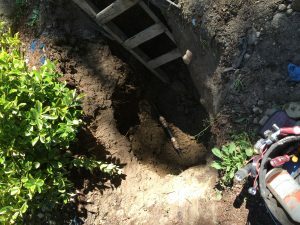 What are the Signs of a Water Leak in Mountlake Terrace Homes? Do you have puddles of water on your kitchen floor? Do you hear mysterious dripping sounds? Was there a sudden increase in your water bills? These are all signs that you have a hidden leak in your home or commercial property. Hidden leaks can be a major inconvenience. They are especially bothersome because they can cause severe and unseen property damage. This occurs when leaks are too small to be detected without the right skills and techniques. 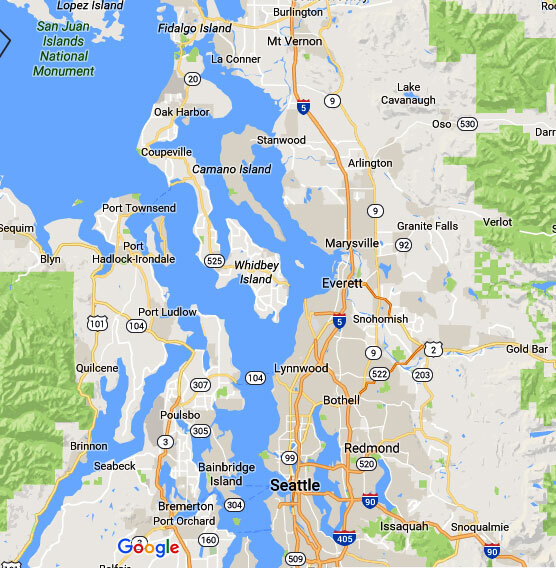 That is why we utilize state-of-the-art water leak detection equipment and methods in the Mountlake Terrace area. Modern underground leak detectors are sensitive and accurate. Our knowledgeable and experienced technicians are available to detect a hidden leak within your property with attention to detail and precision. At the first sign of a hidden leak in your home or business, reach out to our team and we will work hard to resolve your issue in a timely and professional manner. A leaky water line is among the most common reasons why property owners contact our company for help. Some leaks are obvious, as they cause water to gush across the floor. Regardless of the cause and location of the hidden leak, you can rest assured that our team can identify it. 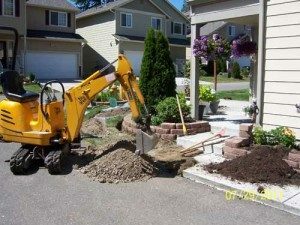 We utilize several unique water leak detection methods to provide Mountlake Terrace clients with the best possible results. For all your water leak detection needs in the Mountlake Terrace area, feel free to call Clearwater Leak Detection at 206-686-9300.